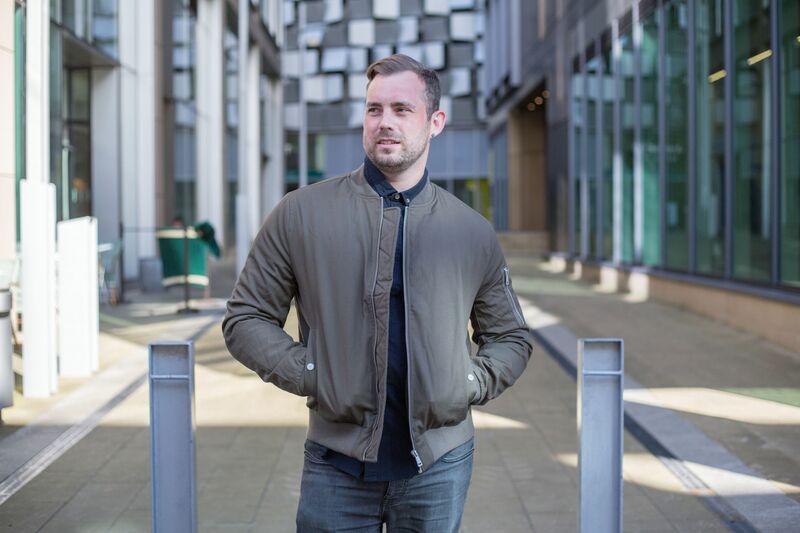 We all have our favourite grooming essentials, even us guys! There are some products I’d never go anywhere without, alright, that probably means quite a few products… I always carry round essential products including a good quality facial wash and moisturiser, as I find these quite important in my skincare regime. 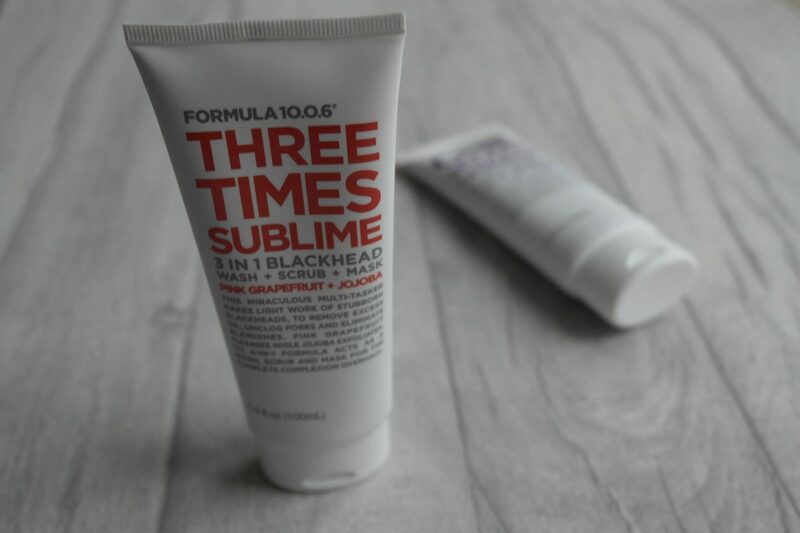 I’m always keen to try new products that offer something slightly different, when I was asked if I’d like to try out the new range of skincare products from Formula 10.0.6 I just had to find out more! 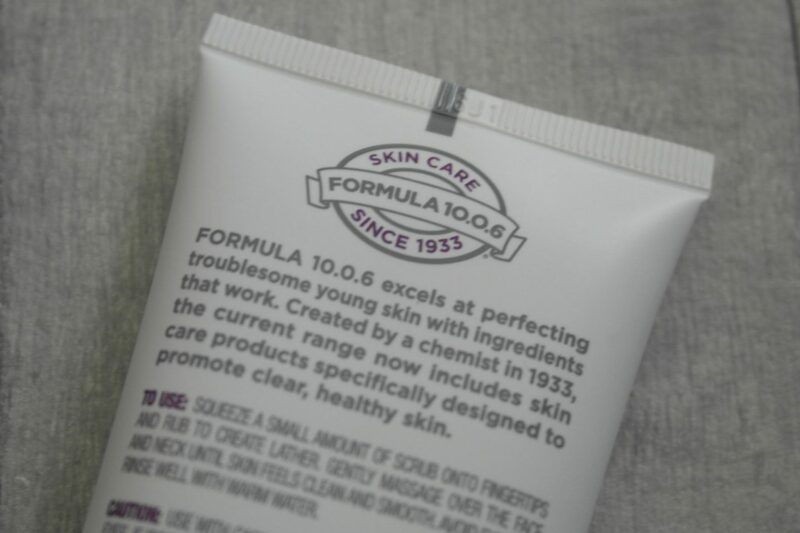 Formula 10.0.6 is a range of products containing natural ingredients that are especially designed for troublesome skin. 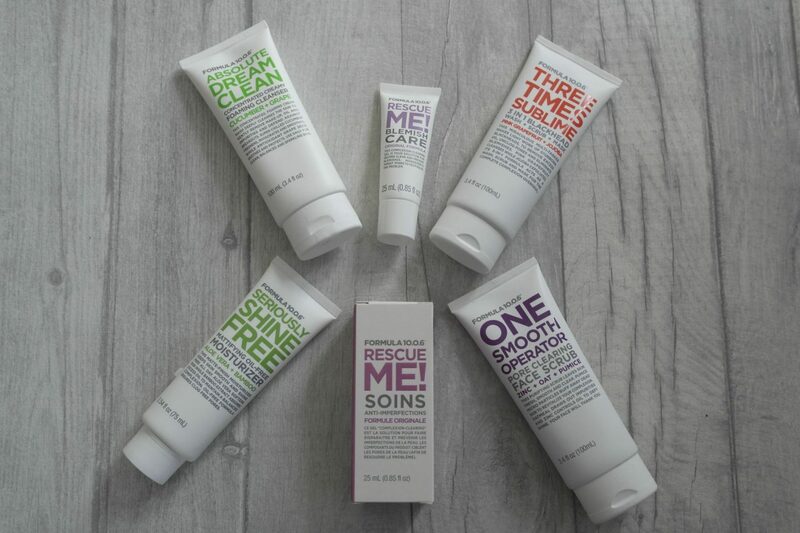 I’m quite lucky as I’ve never really had skin that’s prone to blemishes and breakout but I am prone to stubborn blackheads so I was really keen to find out how this skincare range would work for my normal/sensitive skin. The branding of the products is quite quirky, each one having its own unique name and the bright and bold colouring makes them really stand out. A facial scrub that contains micro particles of natural volcanic rock (Pumice) to exfoliate and remove dead skin cells, oatmeal to draw out impurities and zinc to help control oil. To use; squeeze a small amount onto fingers and work into lather and massage into your skin then rinse with warm. For me personally, it’s a little too coarse (that’ll be the micro pumice stone), great if you’re looking for a really deep clean! Although, it didn’t remove any of my stubborn blackheads. But it did make my skin feel smooth and revitalised and I really like it’s fresh and fruity fragrance. A handy 3-in-1 product that acts as a foaming wash, exfoliating scrub and mud mask. A multi-tasking product to help remove blackheads, remove excess oil, unclog pores and eliminate blemishes. To use; apply to freshly cleansed and dried skin, apply a thin coating and leave to dry for 10-15 minutes. Dampen face and massage face gently. It’s formulated with Jojoba beads to exfoliate and the pink grapefruit means it very fresh smelling. For me, it’s a great time saving product providing light exfoliation, just what I want. But it wasn’t able to remove blackheads. Although, I don’t know a scrub that has done yet! 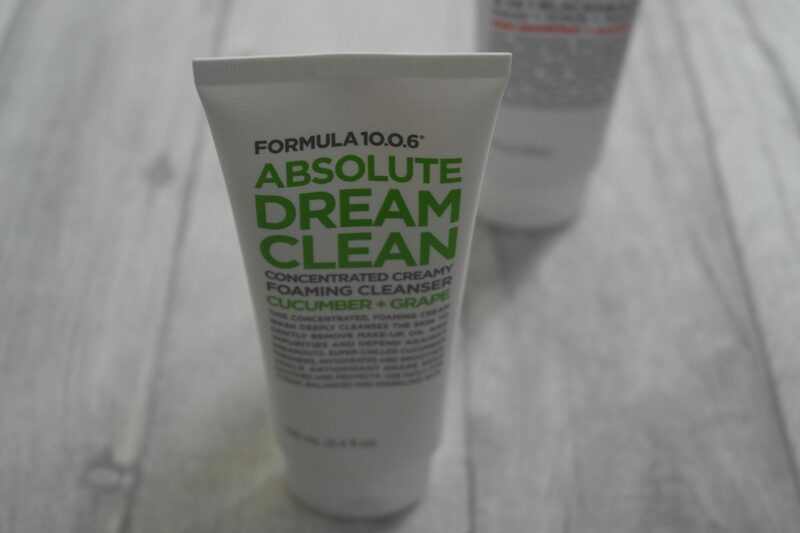 A concentrated creamy foaming cleanser intended to help remove daily grease and grime. It’s highly concentrated formula means you only need a tiny amount per use. To use, apply a small amount to fingers, lather up with warm water and lightly massage over skin. Formulated with cucumber and grape seed to help freshen and invigorate. I found this to be really good daily facial cleanser, working well to remove dirt and grease and leave skin looking clean and healthy. It’s concentrated formula will mean this 100ml tube should last a long while. I find the problem with some face moisturiser’s and creams available, they can be a bit greasy and give a bit too much shine. 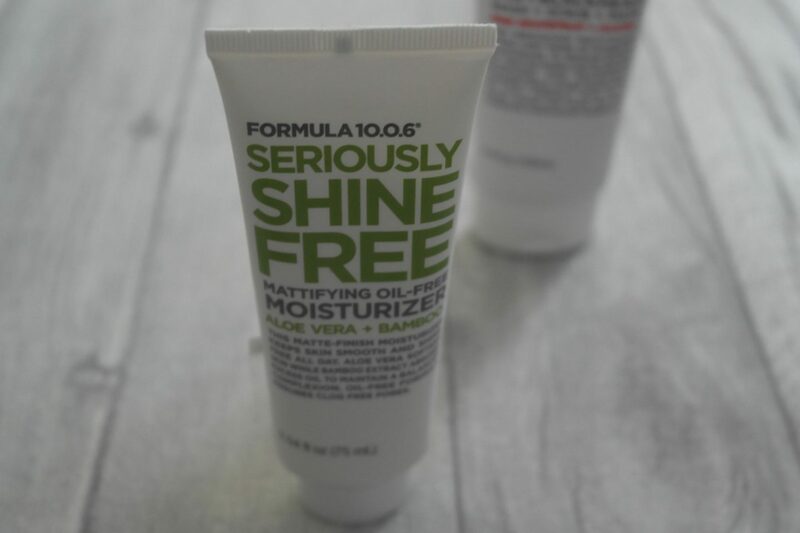 Up steps the Formula 10.0.06 seriously shine free moisturiser. This dual action moisturiser is intended skin a smooth and shine free finish but it also helps to keep visible oil at bay. Although I don’t have oily skin, I like the matte finish and healthy glow this cream gives. I’d imagine this is a great moisturiser to help control oily skin. I’m quite lucky as I very rarely suffer with facial blemishes. 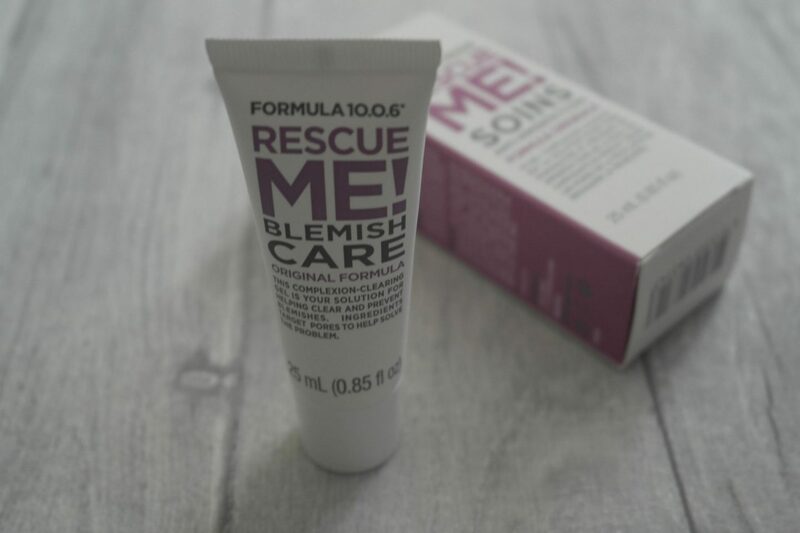 If I did, I would certainly be trying Rescue me as it’s intended to target blemish areas by working deep into pores to dry up and heal blemishes. I’d say this would be a well suited skincare range if your prone to oily skin or blemishes. I didn’t suffer any skin irritation or rashes whilst using any of these products. All products in the range are available to buy from Boots stores and online from £6.99. 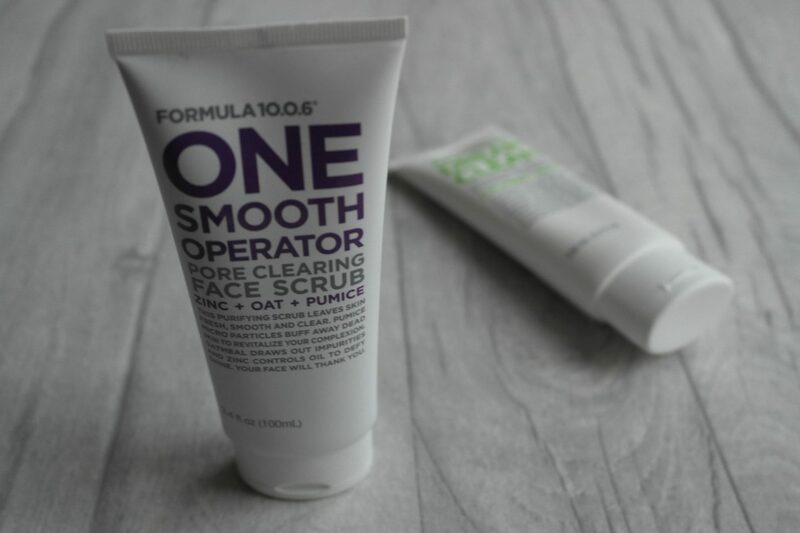 Have you tried any of the Formula 10.0.6 range? What did you think? 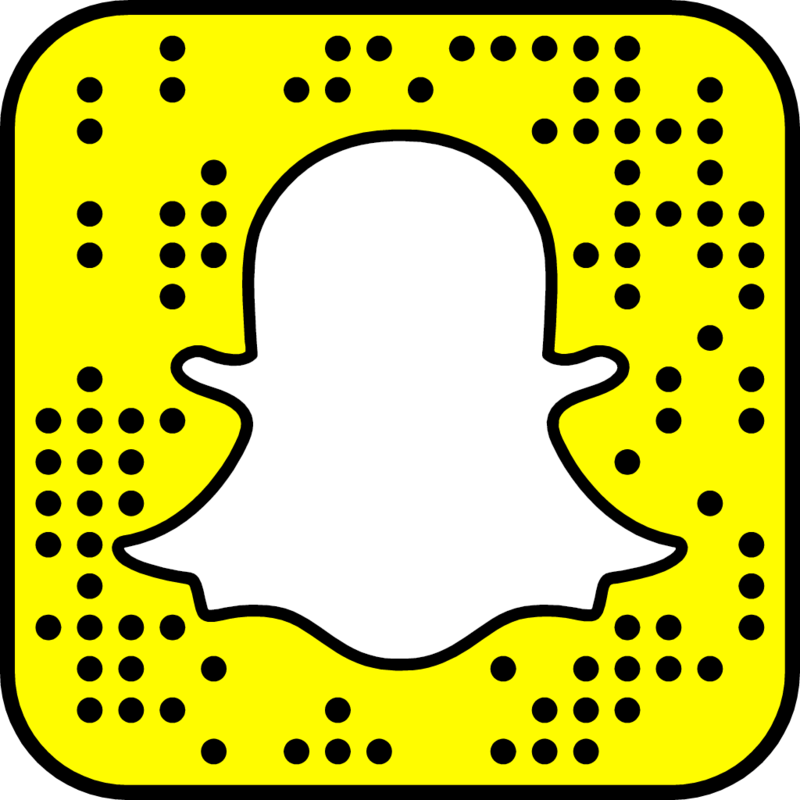 Let me know using the comments below. *These products were gifted to me for my honest review. All view and opinions are my own.